In the era of go-for-the-pump bodybuilding - the legacy of steroid using pro bodybuilders who are about as strong, pound for pound, as my 75-year old grandmother - we've forgotten one of the best methods for building bulk, mass, power and strength. I'm talking about the 3-Days a Week Full-Body Workout. To be fair, it's not just pro bodybuilders who have brought about the near demise of this tremendously effective program. It's also the rantings of certain writers in the field, who'd have us believe that there's no way in hell we're going to grow if we train our bodyparts any more than once a week, or even once every other week. Well, I'm here to tell you that the 3-days-a-week method is still the best around for packing on power or busting out of a rut. Not convinced? Take a look at these examples of bodybuilders and lifters who used 3-days-a-week full-body workouts. 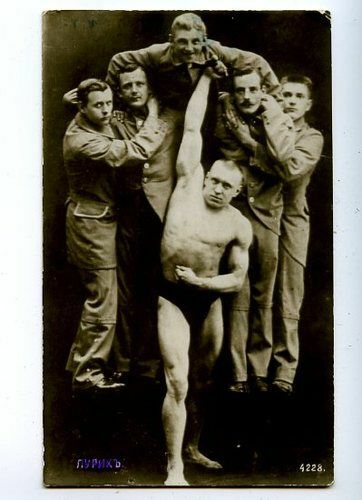 As IronMan contributor Gene Mozee put it, "Modern day bodybuilders couldn't carry his gym bag." And no doubt about it, Eder's favorite routine for adding mass was a whole-body workout. 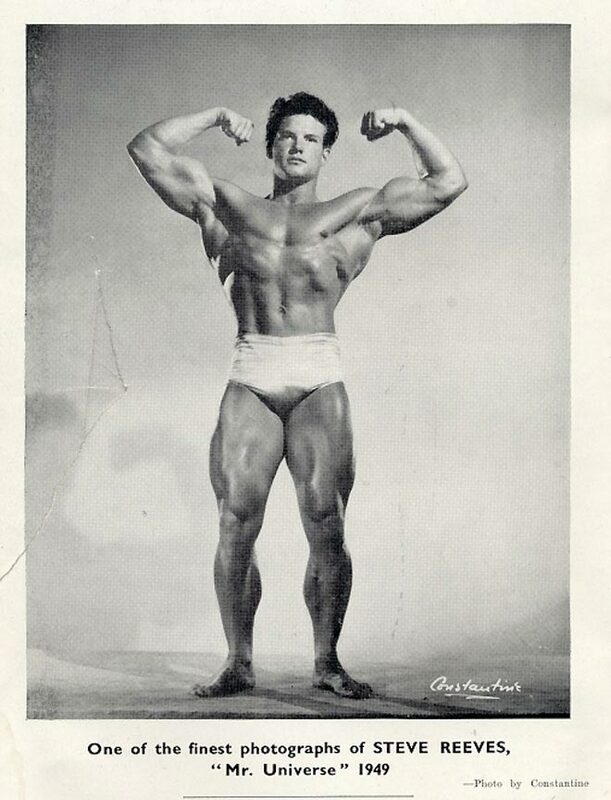 Steve Reeves was renowned for the beauty and proportion of his physique. It was quite possibly the most perfect structure that ever graced a bodybuilding stage. He always used a three-days-a-week full-body routine. (And I bet you thought whole-body workouts were only for weightlifters). 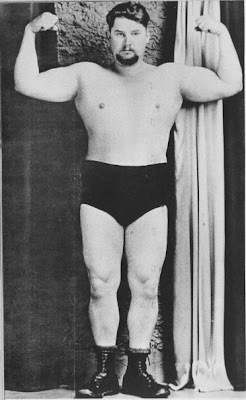 In the 1930's J.C. Hise had been training for a number of years but weighed only 180 pounds at a height of 5'9". He was unsatisfied with his results until he took up a three-days-a-week workout built around heavy, high-rep breathing squats. Hise gained a then-unheard-of 29 pounds in one month. His results were so amazing that no one actually believed his progress. Mike Bridges. 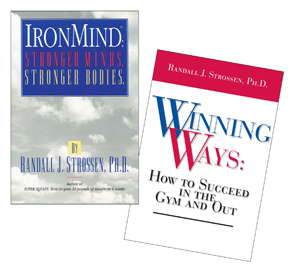 Though perhaps unknown to many IRONMAN readers, Bridges was one of the greatest powerlifters of all time. Competing in both the 165- and 181-pound divisions, he benched well over 400 pounds, squatted more than 700 and deadlifted close to that. Bridges trained on all three of the lifts in the same workout, three days a week. George Oleson. 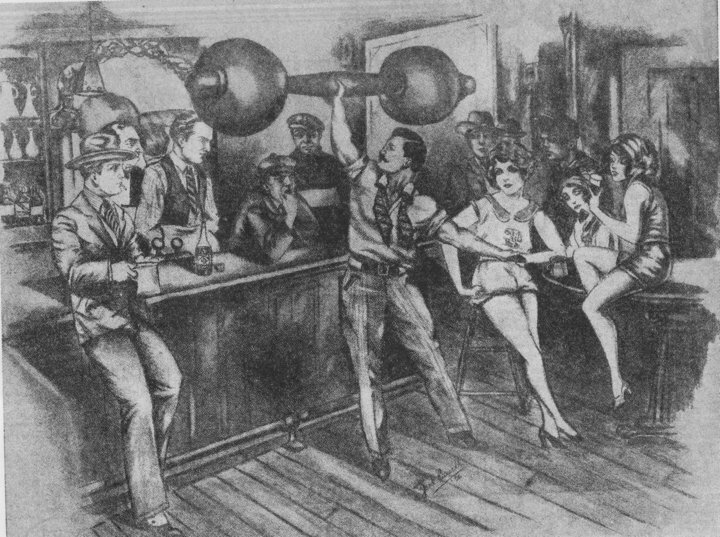 Considered by some authorities to be the strongest man alive, Oleson has 23 inch biceps and 14 Guinness world records. In addition to several amazing feats of strength, George bench presses close to 600 pounds, squats more than 900 and deadlifts more than 800. 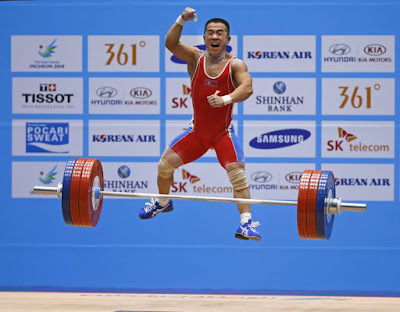 His favorite weight workout involves training all the major lifts in one session, doing 3 sets of 3 reps for each lift. Just give the following routines a try, and I guarantee you'll be a believer. If you've never lifted a weight before - or you've only been lifting for a few months and your buddies at the gym have convinced you that a six-day split is the only way to go - it's time to take a true back-to-basics approach. If you've been lifting for years without making appreciable gains, that advice goes for you too. What follows is very similar to the routine Marvin Eder used and recommended to other bodybuilders. Perform it on three nonconsecutive days during the week; for example, Monday / Wednesday / Friday. Squat - 3 sets of 5 reps.
Use a medium-wide stance with the bar resting across your trapezius muscles. Make sure you lower to below parallel on the descent; that is , your hips should be below your knees. Also, stay tight at all times. Once you reach the proper depth, EXPLODE back to the top. Note that the above set and rep requirement doesn't include warmups. Incline Barbell Press - 3 x 5 reps.
Use a bench set at 45 degrees. That will keep the focus on your chest muscles primarily, and save some shoulder strength for the overhead pressing later. Grip the bar so your little fingers are on the power rings, lower it to your upper chest - just below your neck - and then EXPLODE to lockout. Wide-Grip Chin - 4 x failure. Take a grip that's a good deal wider than shoulder width. As you raise yourself, try to come close to touching your chest to the bar. Descent slowly and focus on getting a good stretch in your lats. Perform four sets of as many reps as possible. I don't care if you can only manage two reps on your first set. Stick with the exercise until you're performing multiple reps on all four sets. You can alternate these with the incline presses if you wish: Do a set of incline presses, rest a couple of minutes and then perform a set of chins. Continue like that until all sets are finished. Overhead Press - 3 x 6 reps.
Use as slightly wider than shoulder width grip and clean a barbell off the floor to your shoulders. Keeping your back straight, press the bar up to lockout. Lower, and then repeat. You only need clean the first rep, or you can take the bar from the rack or stands. 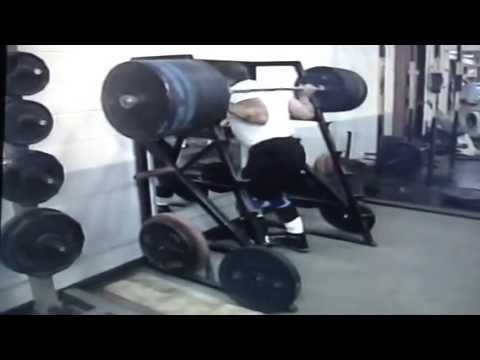 As popular as arm training is in modern gyms, it's a shame that you rarely see this exercise performed. Instead, pumpers and toners would rather spend their time doing numerous sets of cable, machine. or light dumbbell curls that never produce the results they're after. This exercise might be more taxing and painful than the others, but it's also the most effective. I don't give a damn if you've never heard of this exercise. It's fantastic for triceps mass and power as well as being an excellent finishing movement for the upper body. Lie on a bench and grab a barbell - preferably an EZ Curl bar to minimize wrist pain - holding it over your chest. Keep your upper arms locked into place and lower your elbows as if you were going to perform a skull crusher (lying triceps extension). 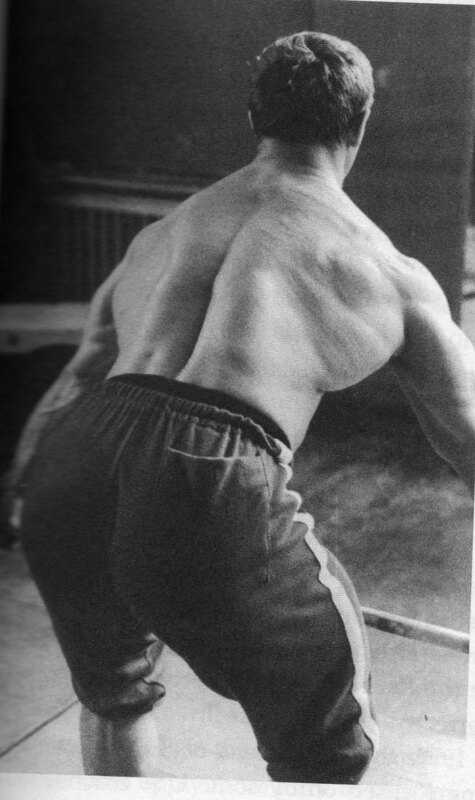 Once your elbows are at 90 degrees, lower the bar back behind your head as if you were doing a pullover. Pull back up and press. - After two weeks increase to four sets per exercise. - After four weeks increase to five sets per exercise. - After six weeks increase to six sets per exercise. - Try to keep other exercise to a minimum. - Don't add any exercises. The time for that will come later. - Increase your weights whenever possible. Keep pushing to add more weight to the bar. If you've been training for at least one solid year and have already made good gains, the time has come for you to move up to a more advanced workout. When lifters reach the more advanced levels, they often switch to a split routine. Sometimes a split can be a good idea, but most of the time it isn't. Let's take a look at some advantages of whole-body workouts performed three days a week, for advanced lifters. One advantage is that all the muscle groups get equal attention, which gives you proportionate strength throughout your body, and helps to focus on any weak bodypart. I know, I know. I can hear avid followers of the split routine objecting. That's the whole purpose of a split routine, right? To allow you to blast one or two bodyparts per day, giving them more rest between workouts and a greater pump at each session. With most trainees, however, the split system does the opposite of what was intended. They tend to skip a lot of sessions involving the legs and/ore the trunk, meaning the hips, abs and lower back - and instead show up for more chest, shoulder or arm sessions. If, however, they resign themselves to performing squats and lower-back work at the beginning of each session - not allowing themselves to work any other muscle groups until their leg work is finished - they'll become much more balanced and symmetrical. A lot of lifters use the excuse that they can't perform three full-body workouts a week because they just can't do justice to their other bodyparts if they train legs first. They say they're too tired to do any good work for the muscles of their chest and shoulder region, back or arms. The reason for this is, they're out of shape. After a few weeks on a whole-body routine they'll have their strength back up to their previous levels on all bodyparts, and before long they'll have surpassed previous personal records. Another advantage for advanced lifters is that their muscle groups get worked more frequently. Yes, I know what you're thinking. Haven't I advocated very infrequent training in the past? Sure - for lifters who have been grinding away for months or years on a multiple-set, multiple-rep, multiple exercise per bodypart, multiple days per week program. That type of training wreaks havoc on cortisol levels and depletes testosterone and recovery levels to such a degree that they require a bout of brief, infrequent training. The opposite is also true, however. If bodybuilders have been performing infrequent workouts for an extended period of time, then an 8 to 12 week stint - or as long as the gains keep coming - of a three times per week full-body routine is in order. Here's the kicker for advanced bodybuilders. You still hit each bodypart heavy only once a week. The other two full-body sessions are light and medium workouts. Here's an example of the type of routine you should commit to when you graduate from the intermediate program. Squat - 5 x 5, 1 x 10 reps. Perform two warmup sets followed by three all-out sets of 5 reps. Pick a weight that you know you'll have to struggle to get the 5 reps with on all three sets. Whenever you manage 5 reps on all three sets add weight at the next workout. After the last set, drop the weight down for one set of 10 reps. These 10 reps should be next to impossible to perform. Bench Press - 5 x 5, 1 x 10. Follow the same plan as the squats. Deadlift - 5 x 5. Use the same plan as above, but omit the higher rep set. Overhead Push Press - 5 x 8. Do two warmup sets of 8 followed by three work sets, going as heavy as possible for 8 reps.
Barbell Curl - 5 x 8. Incline Situp - 3 x 45. Do these on an incline board. Perform 15 reps as regular situps, 15 reps twisting to the right side, and 15 reps twisting to the left side. For three sets. Squat - 5 x 5. Use a weight that's 60-65% of the weight you used in the heavy workout. In other words, if you squatted 300 pounds on Monday for your three work sets, you'd use about 180-195 pounds on these. You'll probably only need one warmup set so you can do the remaining four sets with your lighter work set weight. Concentrate on SPEED and EXPLOSIVENESS during these work sets. The concentric portion of each lift should go quickly. Bench Press - 5 x 5. Use the same plan as the squats. Good Mornings - 5 x 5. This exercise is great for building strong lumbars. Perform two warmup sets followed by three heavy sets of 5 reps. Heavy, of course, is relative on this exercise. Even though you're training intensely, you still won't be using anywhere near the amount of weight you used while deadlifting. Thus, it falls on the Light Day. Seated Dumbbell Press - 5 x 8. Do two warmup sets followed by three all-out work sets. Concentration Curl - 5 x 8. Crunch - 3 x 45. Perform these as you did the incline situps on the Heavy Day. I put them on the Light Day because they involve a very small range of motion and don't require the effort that other ab work does. Squat - 5 x 5, 1 x 2 reps. Perform two warmup sets just as you did on the Heavy Day, followed by 3 sets of 5 reps with a weight that's less than what you used at that workout. I like to use around 85% of what I use on the Heavy Day. For example, if you squatted 400 for 3 sets of 5 on the Heavy Day you'd use about 340 at this workout. After your 5th set rest a few minutes and then do a heavy double with more weight than you used on your Heavy Day. You might move up to 410 for these two reps. That will help you prepare for the upcoming Heavy Day, when you'll attempt the weight used for a double here on your 3 sets of 5. Bench Press - 5 x 5, 1 x 2. Use the same plan as just described for the squats above. Stiff-Legged Deadlifts - 5 x 5. Do two warmup sets of 5 followed by three heavy sets of 5. The weight you use on these should be somewhere between what you use on the Good Mornings on the Light Day and the Deadlifts on the Heavy Day. Behind the Neck Press - 5 x 8. Do two warmup sets followed by three heavy sets. EZ-Bar Curl - 5 x 8. Hanging Leg Raise - 3 x 45. Perform one set while raising your legs straight up; one set while twisting your legs to the right side; and one set while twisting them to the left side. Here are some tips to help you get the most out of this first advanced program. - Stick with the program for at least 8 weeks. - Make sure you eat adequate amounts of protein. This program is very demanding, and you'll need extra nutrients. If you're trying to add as much muscle mass as possible, get somewhere between 15 and 20 times your bodyweight in calories on a daily basis. - After a month on this program increase the amount of weight you use on the light and medium days. Go to 75% on the Light Day, and 90% on the Medium Day. This routine is for very advanced lifters who have been training for at least two years, are in excellent condition, and have reached the upper limits on their numbers on the big lifts like the squat, bench, and deadlift. It incorporates the Heavy / Light / Medium system, but goes about it differently from the first program. In this routine you perform different lifts on each day, and the exercise itself determines what day it falls on. Keep in mind that what follows is just an example. Highly advanced lifters need to incorporate as much variety as possible. Feel free to change exercises on the light and medium days regularly as long as they fall within the guidelines. Squat - 7 sets of 5 reps.
Don't deviate from the instructions for this exercise; no matter what. The full squat, or some version of it, should be the cornerstone of every workout in every routine. There, however, you do two more sets than you did previously. Perform three progressively heavier warmup sets followed by four work sets of 5 reps. Once you can get 5 reps on all four work sets increase the weight on the next Heavy Day. Bench Press - 7 x 5. Use the same plan as the squats above. Deadlift - 7 x 5. 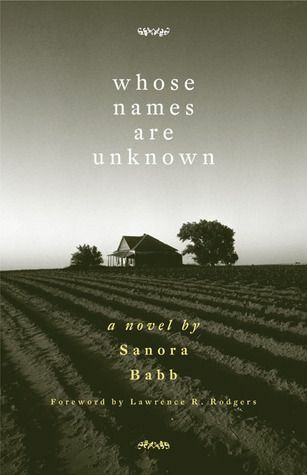 Not the same as it ever was, but the same as above. Wide-Grip Chins - both 4 x 5. You should be well warmed up from the previous work, so jump straight into your work sets on these. Perform a set of dips, rest two minutes, then do a set of chins, rest another two minutes, and continue back and forth until you complete all eight sets, four sets of each. 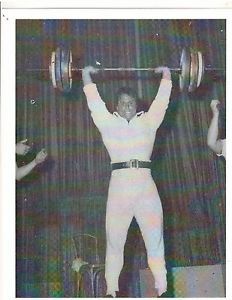 Pullover and Press - both 4 x 5. As above. As above, so below. Incline Situp - 3 x 60. Use the same plan as described for the Heavy Day in Advanced Workout One. Here you go for 20 reps in each direction. Olympic-Style Pause Squat - 5 x 5. Perform these with the bar resting high on your traps, almost on the neck. Use a fairly close stance and squat as low as possible, pausing at the bottom for a second before starting the ascent. Perform two warmup sets. Shoot for a weight that's at least 70% of what you use on the work sets for your squats in the heavy workout. One-Arm Dumbbell Bench Press - 5 x 5. This exercise will be tough when you first try it, because of the coordination it takes to lift heavy weight with just one arm. Stick with it, however, as it will greatly aid your regular bench press. Do five sets with each arm. Round Back Good Morning - 5 x 8. I reserve this exercise for advanced lifters who are already used to working regular good mornings intensely. The rounding of the back will enable you to go much deeper on the negative portion and work the lower back in a different manner. Be cautious when increasing the poundage. Lying Triceps Extension - 5 x 8 each. Crunch - 3 x 60. Bottom-Position Squat - 5 x 3, 1 x 3 reps.
Set the pins in the power rack below parallel.This exercise will bring new meaning to the words Hard Work if you've never performed it before. It is, in fact, a tougher exercise than a regular squat due to the amount of effort it takes to start the squat off the pins in the rack from a bottom position. The fact that you aren't able to use as much weight is the reason this exercise falls on the medium day. You should do the final set of three reps with a weight that's close to your work weight on the Heavy Day . 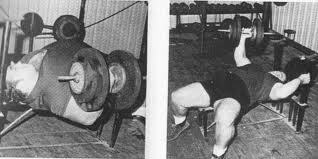 . . once you become accustomed to the dead start of bottom-position squatting. Incline Bench Press - 5 x 5. Do two warmup sets of 5 reps followed by three work sets. The weight should be approximately 90% of the weight you use on the flat bench presses. Power Clean - 5 x5. This is one of the best back exercises in existence. The beauty of it is that you can work your lower, middle, and upper back all in one exercise, once you're working it hard enough. If you've been lifting for more than a couple of years and have never tried these, you've done yourself a real disservice. They're not that easy for rank beginners to learn, and this is the reason I've included them in the advanced program. Close-Grip Chin - 5 x 5. Use a regular, reverse grip on these. Use the same weight as you use on the wide-grip chins on the Heavy Day. Lying Barbell Triceps Extension - 5 x 5. Hanging Leg Raise - 3 x 60. - Remember, the workout is only a guideline. The more advanced you become, the more variety you'll need. There are many chest, back, and squatting exercises to rotate, so you should never go stale on the program. With a little thought and lifting experience on the exercises, you will be able to determine which ones fit the Heavy, Light, and Medium days naturally. - Take in a large amount of protein while you're on the program, but don't be ridiculous. You should be training hard at every session with this routine, so your body will need extra nutrients. - If you feel worn out, avoid taking a layoff at first. Simply switch to some exercises that require the use of lighter weights for a week or two. That will decrease your total workload and should get you back on the gaining track, back in the saddle, trains now leaving once more. Being of sound mind I do hereby leave my, no, not that. If you've never tried full-body workouts before, you owe it to yourself and your muscles to give them a try. Some people would call them a little retro, but in my book that ain't a bad thing. 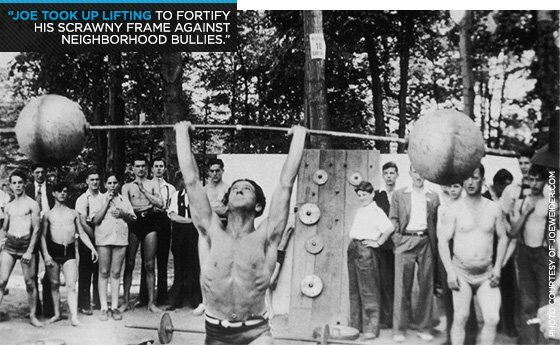 Show the world some workouts that Marvin Eder, Steve Reeves, and J.C. Hise would be proud of! In the not too distant past the idea that less training could produce more results was fairly novel. 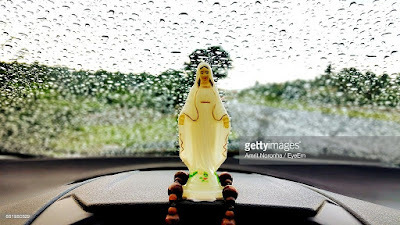 That may be hard to believe now that the whole less-is-more concept has become a cliché, but why wouldn't it become popular? Who wouldn't love to train less and gain more? Who wouldn't love a legitimate reason to back off when it comes to lifting weights? The only catch is that there really aren't any free lunches, and gains are usually proportional to effort. While less can produce more, it's more likely that less produces less and more produces more. The less-is-more idea starts with the idea that instead of doing a zillion movements - which might produce overtraining and limit gains - you should pick a limited number of basic movements, things like squats and deadlifts, and focus your attention on them. Then you make sure that you don't do too many sets and that there's plenty of recovery time between workouts. One thing leads to another, and before too long, three workouts per week go to two; and then it's one every four days and before too much longer, it's, maybe, three workouts every two week, and so on. After a while you wonder whether any of these guys train at all. Most people who jump on this bandwagon are usually settling for much less than they have to, often without even realizing it. Misunderstanding the process usually begins at the first stage, when the training program is cut down from many movements to just a few. When progress continues or even accelerates, that's often interpreted as a sure sign that training less is the wiser way to go, when in fact what's really happening is that the person is just dropping a lot of unproductive movements. 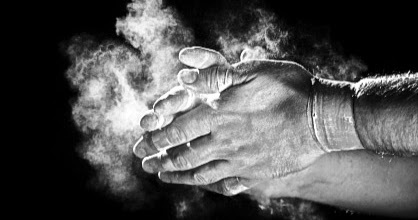 So, while one person might do five sets of four different lifts, with the intention of increasing, say, his power clean, another might just do five sets of power cleans. When the second person makes more progress than the first, it's easy to conclude that it proves the dangers of overtraining - when what might really show is that the other four movements were a waste of time and energy. This is an important lesson because the history of progress in bodybuilding and lifting is pretty much a history of people training more and getting greater results. For example, when bodybuilders and lifters started to do multiple sets, progress exploded. Decades ago the standard routine for most of the world's top lifters was to train three times per week; now many of the world's top lifters train three times a day. And lest you think that increase in training frequency goes along with reduced training intensities, consider that some of the top lifters who train the most often are also training at close to 100 percent intensity levels most of the time. "But I'd never recover; I'd always be injured," the less is more extremists would say. Could be, but not necessarily. First, our bodies adapt to stress, which is exactly how we coax them to get bigger and stronger by overloading them - we ask them to do more than they're used to, and they adapt by getting bigger and stronger. That also means we can increase or decrease out ability to withstand rigorous training. How hard we can train effectively is elastic, and it goes up and down depending on what we think and do. Just as we can condition ourselves to train less and less, we can also condition ourselves to train more and more. Second, ironically enough, it's often the case that more frequent training is the best way to avoid injury because the body is more likely to be properly loosened up and primed for the lifts we do. Ever notice how your worst workouts usually come after your longest layoffs? How many people who train during the week and take the weekend off find that Monday's workout is the toughest of all, even though they should be the most rested for it? 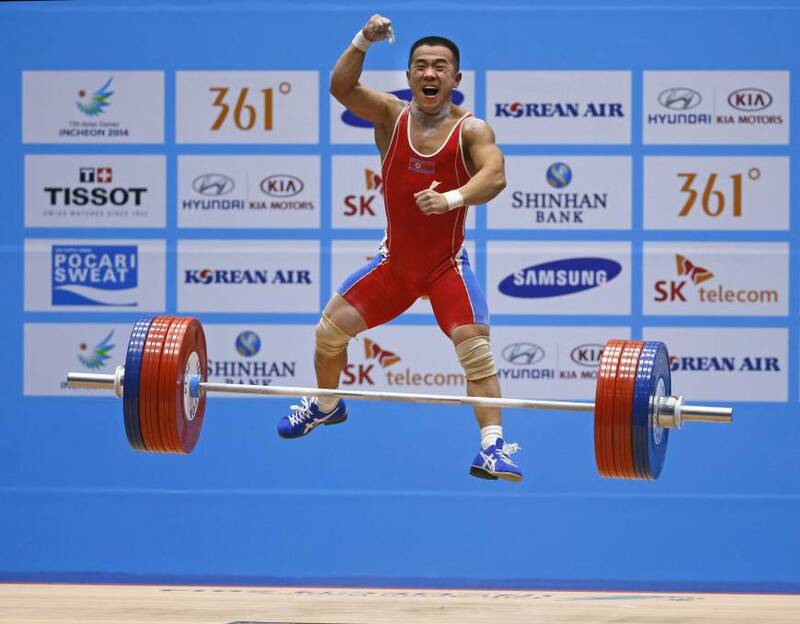 Some of the hardest-training Olympic-style weightlifters never take layoffs because everything from soreness to injuries increases when they come back from a layoff. Properly performed training is a good investment: It returns more than you originally put in. Thus, the person who has hit a level of reasonably good overall conditioning might run several days a week, lift weights hard a few days a week, do plenty of other work throughout the day and still have lots of energy. At the other end of the spectrum, a poorly conditioned person who keeps reducing his training load might complain that he's tired the day after an arm workout. Part of the difference is in the mind, but all the effects are felt in the body. 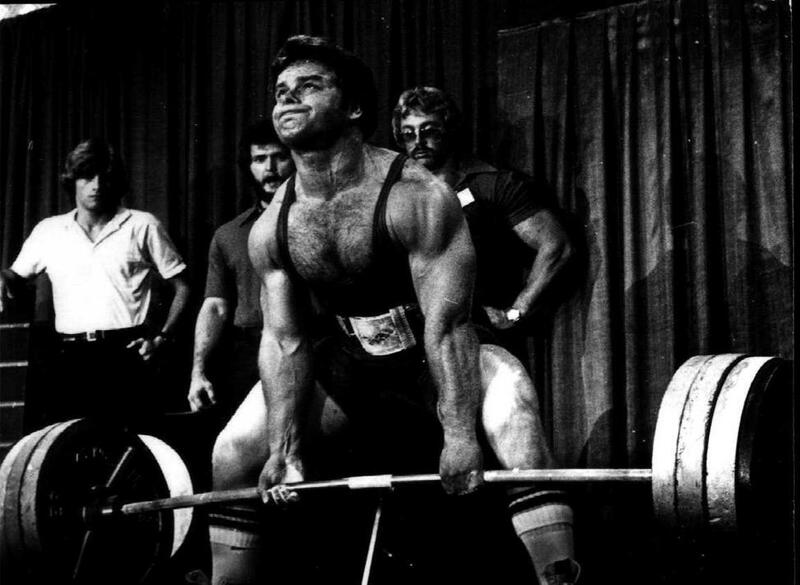 Talk to the most demanding coaches in the iron games, coaches who are famous for putting their lifters on routines that are so hard that even veteran lifters stare at the programs in disbelief, and you'll quickly learn that the key to being able to train at that level is to gradually increase your training load. Think of the process as being analogous to adding weight to the bar: You don't go from a bench of 50 pounds to 500 pounds in a hop, skip and a jump, but, rather, in a long series of usually small, often irregular steps. You add five pounds here, 10 pounds there over many hours of training. The same process applies to boosting your overall training intensity and volume - the operative word for your increases should be slowly. And as with just about everything, successful implementation of the entire process begins between your ears because, while you may not be able to will yourself to each level of success, you can certainly think your way to a level of reduced expectations and general passivity that will ensure mediocre results. Believe that you can succeed, and then act accordingly. None of this emphasis on turning up the heat is to say that you can't get tremendous results from abbreviated programs or that even a little training isn't better than no training at all. When your progress stops, though, instead of assuming you're overtrained and need to back off, think that you're stagnating because your body has become used to your current training load. At this point the correct response isn't to back off but to bump up the ante. So, if you want to soar, try doing a little more. As is true in almost any skill, the more you lift, the better you get at it (and the bigger you get as a result). The more frequently you train a muscle, the faster it's going to respond by growing. So if you've ever trained only one or two body parts in a session - totaling only one or two sessions for that area a week - prepare to switch to a full-body, high-frequency routine that will gains at mind-blowing speed. The problem with high-volume body-part splits is that they beat your muscles into the ground. For instance, if your chest day contains five or six different exercises for the pecs, they'll need several days to recover before they can be worked again. It's great to train a muscle from all the angles and improve its work capacity, but going so long between workouts robs it of a chance to be exposed to the training stimulus again sooner, and that's blowing an opportunity for growth. To train a muscle more often, you have to reduce the work you give it in a single session, but that's okay. Instead of working your chest with 12 sets in one session, you might do 12 total sets over the course of a whole week, with each session building on the gains of the previous one. While muscles respond well to being worked often, the joints can resent it big time. Doing heavy bench presses one day followed by shoulder presses and dips on other days will be hell on your shoulder joints and set you up for injury. To train often and safely, you need to pick mainly joint-friendly exercises and keep recovery foremost in your mind, and that's why you'll see various chest-supported rowing movements and bodyweight exercises in our program. Training the whole body in each session will ensure you make balanced gains and work the same muscles four different times in a single week. Think about it: If you were hitting your arms once a week, that's 52 arm workouts a year. If you start hitting them four times a week, that's a whopping 208 arm workouts per year. You'll train four days a week (Monday, Tuesday, Thursday, Saturday) on a rotating schedule. So you'll do Workouts A through C Monday through Thursday, and then you'll repeat the cycle with Workout A again on Saturday. You'll pick up next Monday with Workout B. Each workout consists of exercises that are paired and alternated, so you'll do one set of the first exercise in the pair, rest, then do a set of the second exercise, rest again, and repeat until all sets for that pair are complete. Cable Bench Press, 3 sets, 90 seconds rest. Lateral Raise, 3 sets, 90 seconds rest. Feet-elevated Pushup, 3 sets, 90 seconds rest. Chest-supported Rear Delt Raise, 3 sets, 90 seconds rest. Decline Bench Press, 3 sets, 90 seconds rest. Neutral-Grip Front Raise, 3 sets, 90 seconds rest. In Weeks 1 and 2, begin every set of every exercise with a five-second static hold. That means you'll hold a certain point in the range of motion for that lift. (See the exercise descriptions to follow). Immediately afterward, perform five full range of motion reps. Rest 10 seconds and perform a four-second static hold, followed by four full range of motion reps. Rest 10 more seconds, do a three-second hold, then three full range reps. All of the above equals one set. In Weeks 3 and 4, do a six-second static hold and then immediately do six full range of motion reps. Work down to a four-second hold and four full reps. In Weeks 5 and 6, do a seven-second hold and seven reps. Work down to a five-second hold and five full reps.
Set the bench to a 45-degree angle. With your palms facing each other, draw your shoulder blades back and together as you row the weights to your sides. Begin each set by holding the finished (rowed) position. The top position is the static hold position. The front leg bent (lowered) position is the static hold position. The arms raised to ear level position is the static hold position. Pull yourself up (or the bar down) until your chin is over it and the bar nearly touches your collarbones. This is the hold position. Rest your feet on a bench or other elevated surface that allows you to perform all the given reps. Begin in the top position and try to pull your hands together. They won't move, but actively trying to slide them together in front of your chest will activate more pec fibers. This is the position of the hold. The hips raised position is the static hold position. Set the bench to a 45-degree angle and lie with your chest against it. Grasp a dumbbell in each hand and raise the weights up until your upper arms are parallel to the floor. Hold that position. Set the bench to a 70-degree angle. The static hold position is the top position. Set the bench to a 15- to 20-degree decline and perform a bench press with hands set shoulder width apart. Lower the bar to your sternum. Hold the up (pressed) position. Stand with feet shoulder-width apart and toes turned slightly out. Hold a dumbbell or kettlebell with both hands under your chin. Push your hips back and lower your body into a deep squat. Hold this bottom position. Hold dumbbells with your palms facing each other and raise up to eye level at a slight angle to your torso. Alternate arms. The top position is the hold position. If you want to target your arms and/or calves over the six-week plan, place this circuit at the end of any two of the workouts. For example, you could tack it onto the end of Monday's and Thursday's sessions. Perform one set* of each exercise in sequence and repeat for three total rounds. Rest 60 seconds between the exercises. *Note that these exercises are done the same way as all the others, alternating isometric holds with full reps.
Set bench to a 70-degree incline and lie against it with a dumbbell in each eye, er, hand, palms facing each other. Curl the weights up, supinating the wrists so your palms face up at the top. Hold the top (curled) position for the isometric. Perform pushdowns with a rope handle. Hold the extended (contracted) position. Hole the top (contracted) position.